Well I remember asking my friend late last year about him and how he was doing. She told me he was still in India receiving treatment. I was worried kit had taken almost a year to get treated, until I heard again that he had complications on arriving in India. 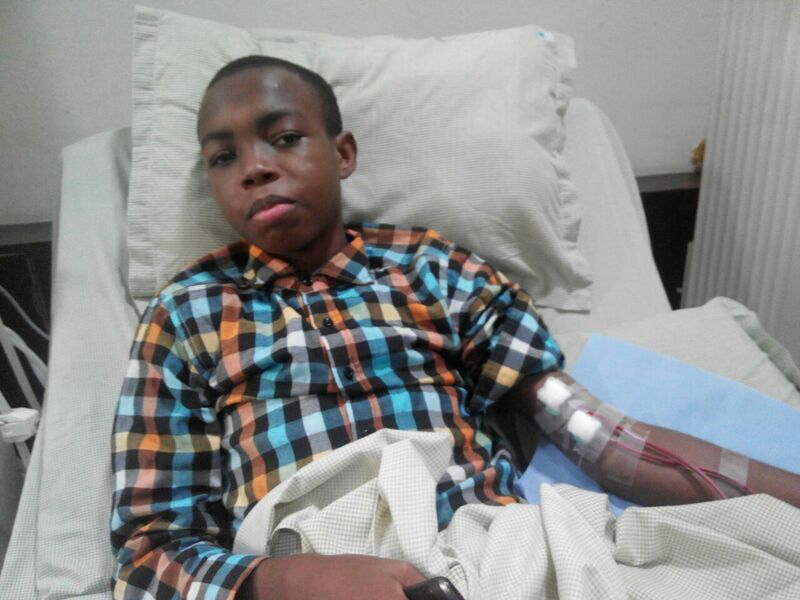 After being diagnosed with Stage 5 Chronic kidney failure and in dire need of a renal transplant to save his life, the young boy Ernest and his parents set off for India for the surgery, due to the kind assistance of many Nigerians and the help of Lagos State government, about twelve million naira ($60000) was raised for his transplant. 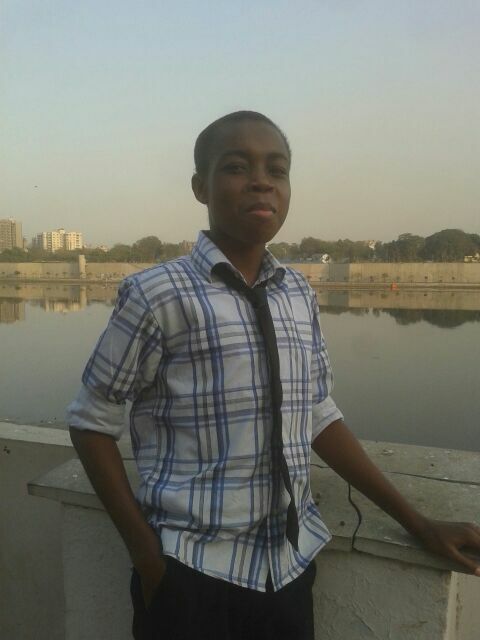 He left the shores of Nigeria in January 2014 filled with hope and expectations and the promise of sound health after his transplant but unfortunately this was not the case, on arriving in India, he started having various complications which had to be treated before any sort of transplant could be carried out on him. He has been in India ever since receiving treatment. This breakdown only covers part of the expenses made so far on his treatment. 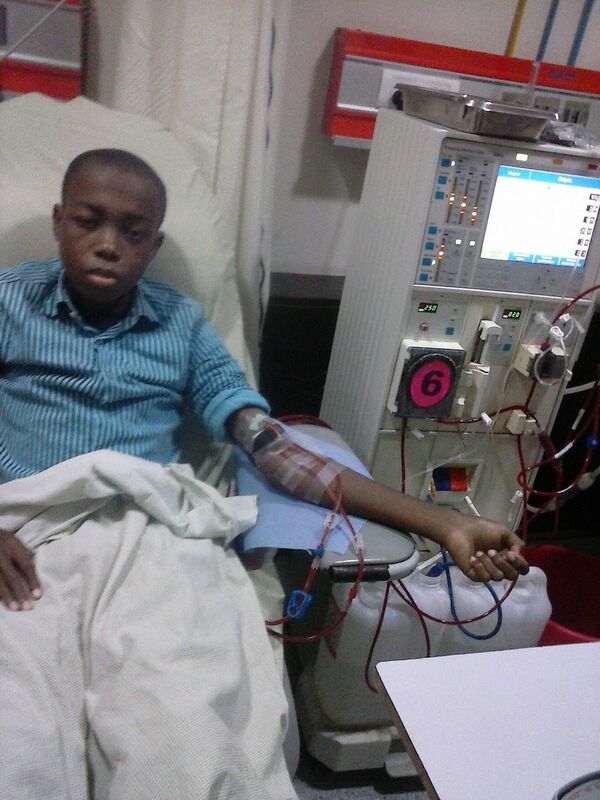 Ernest in addition to Renal failure, suffers from Avascular Necrosis, Generalized Tonic Clonic Seizures and Todd’s hemiparesis, all this are complications gotten from long term treatment of renal failure. I appeal to everyone reading this message, this young boy has been suffering from this disease since the age of 13years. God has continued to spare his life because he has a purpose to fulfil on earth. In all this, he still remains cheerful and hopeful every day. Please help us give him a fresh start. He is still a teenager and he has suffered enough already. 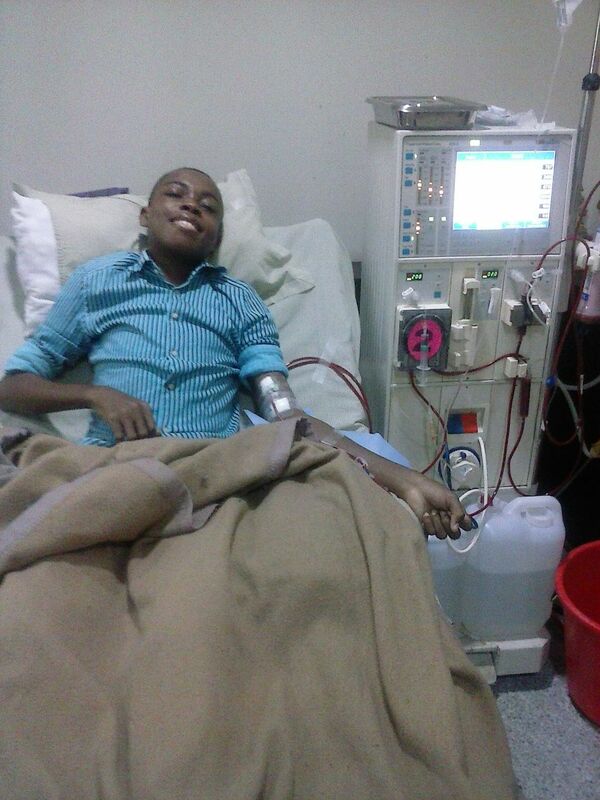 He needs about #7million naira which covers cost of the transplant and his maintenance in India for Six months after the transplant. He has a willing donor, he has the urge to live, he has his dreams and aspirations but he has no funds. Please help see his dreams come true. Thanks for taking time to read his story. May God bless your kind hearts. Bank : Guaranty Trust Bank.